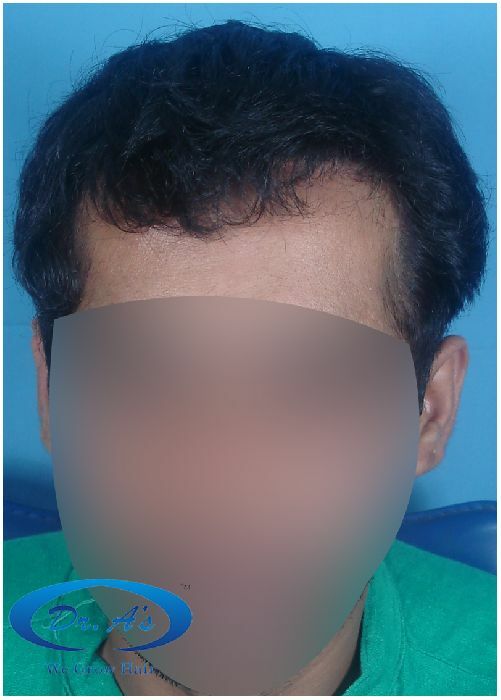 Patient had mini grafts done at some other clinic in 2003 in the temple areas and had to shave them because of the unaesthetic look. 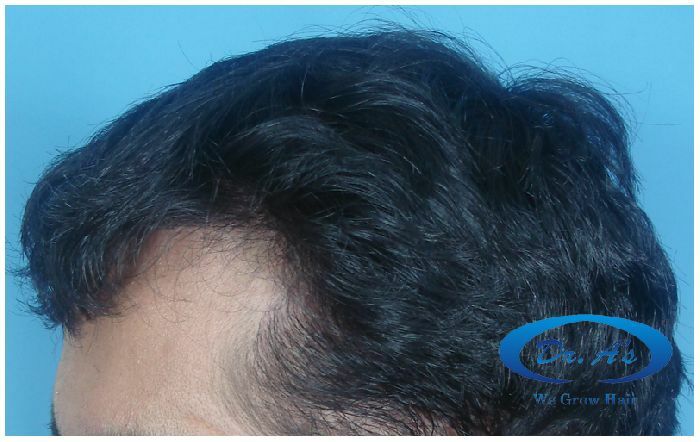 Repair Hair Transplant at Dr. A’s Clinic on 5th May 2007. 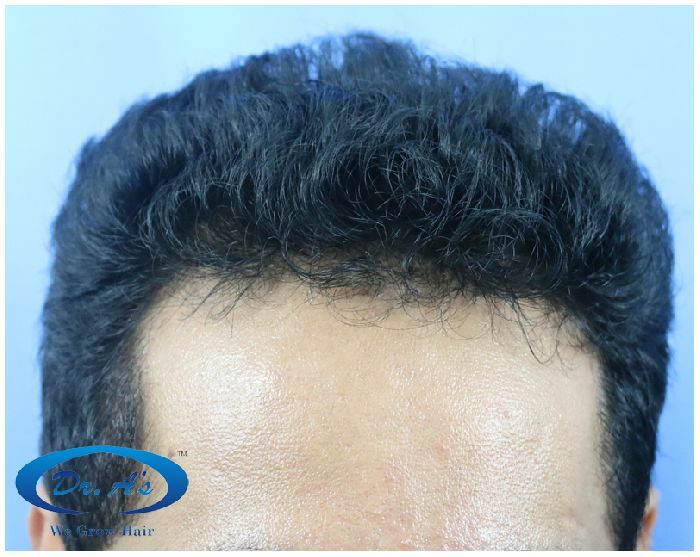 The minigrafts were extracted and the wounds sutured close. 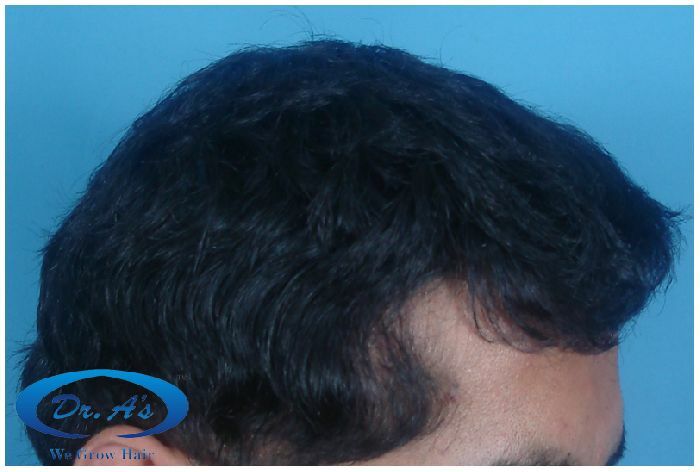 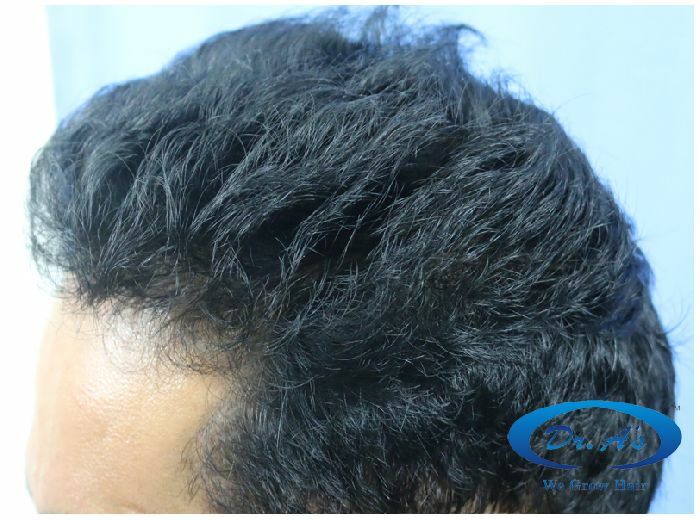 Thereafter only 160 FUSE/fue scalp grafts were transplanted in the surrounding area. 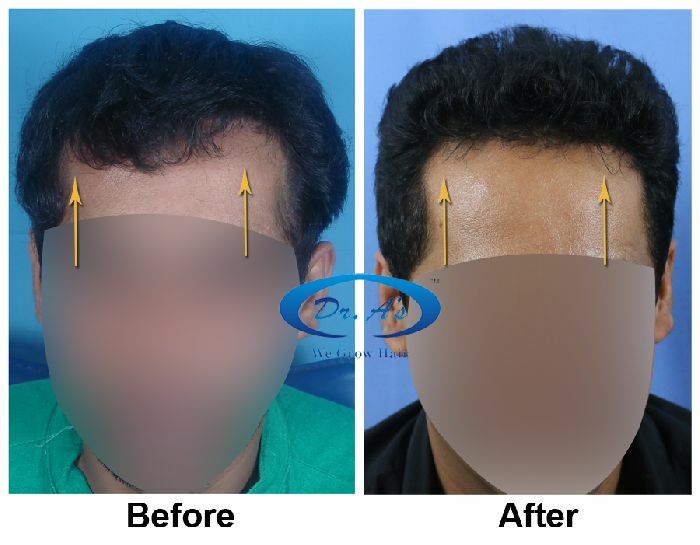 The patient is happy with the outcome. 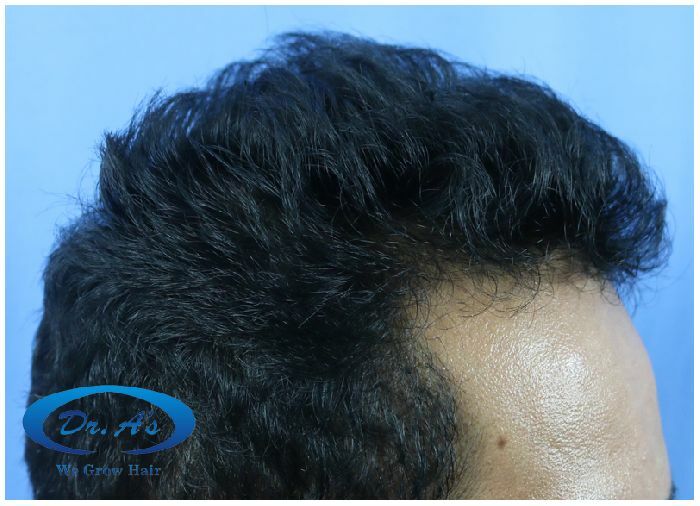 A127 (Repair HT) – 160 FUSE/fue grafts - 8 years update- Dr. A's Clinic from Arvind poswal on Vimeo.